Brought to the West by Professor J.R. Worsley, Classical Five-Element Acupuncture (aka Worsley Five-Element Acupuncture) is effective in treating many acute and chronic illnesses. Many people choose acupuncture when they are looking for an alternative or complement to Western treatments and when they want a safe and natural means to regain their physical health, mental clarity, and emotional well-being. 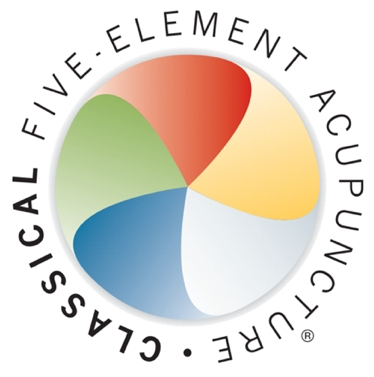 Classical Five-Element Acupuncture is a holistic medical system that takes into consideration all aspects of your health - body, mind and spirit. This system of medicine is effective for people experiencing mild to serious health problems and is also appropriate for those who simply feel unwell or off-balance in themselves. Treats holistically: body, mind, and spirit. Is completely natural and safe. Treats the cause of illness, so results are thorough and long lasting. Increases sense of peace, vitality, and purpose. 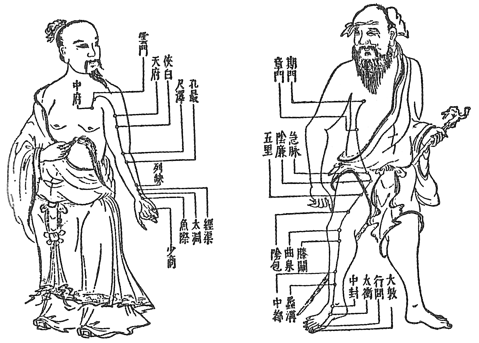 Is a medical tradition originating over 2,000 years ago. In health vital life energy freely circulates along pathways, called meridians, which are energetically connected to our internal organs. Each meridian influences the functioning of its corresponding organ system. When the flow of this energy, which is called ch’i, is strong and unobstructed in our meridians, our internal organs work together harmoniously and have ample energy. This protects us against disease and promotes healing. When vital ch’i energy is blocked, unbalanced, or depleted, disease manifests in the body or mind. Classical Five-Element Acupuncture unblocks and fortifies the flow of ch’i in the meridians and our organ systems by using acupuncture needles, which are inserted into the meridians, and with moxabustion, which is the gentle burning of small cones of mugwort applied to an acupuncture point. These ancient techniques are extremely safe and have a profound effect on our health and the quality of our lives.